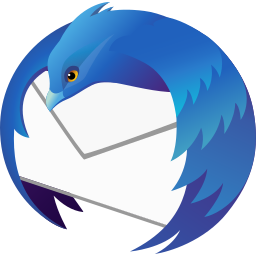 Mozilla Thunderbird 60 is a fully featured, very functional, secure email client and RSS feed reader. It offers a pretty and streamlined interface to a very powerful email package. Supported Operating Systems: Windows 7 or later • Windows Server 2008 R2 or later • Mac OS X 10.9 or later • Linux: GTK+ 3.4 or higher. Mozilla Thunderbird 60 also work fine with IMAP accounts and across email accounts. The integrated RSS feed reader extends these abilities to news. Thunderbird 60, as a messaging system, is uniquely positioned as the tool that users can use to integrate as many of their communications as they want. 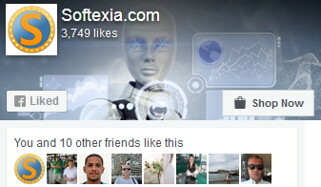 It is a powerful yet enjoyable tool to help individuals manage their online interactions. Whether that’s email, instant messaging, social networking messages, or other types of message. Thunderbird combines an open architecture, a powerful extensibility and customization framework. Also a person-centric perspective on communications. You can save the Searches to virtual folders that automatically aggregate relevant mail in Thunderbird.